The Samantha Jones Trust (TSJT) does not share, swap or sell your details with any Company, Charity or other third party. If you have any queries about this please contact us. 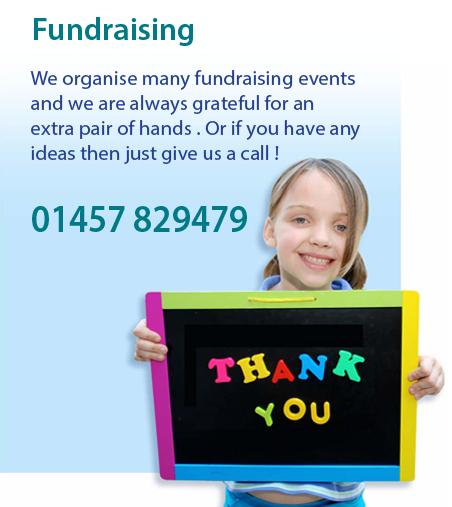 You may give us your information in order to sign up for one of our events, make a donation or request help. We never use external companies to act on our behalf.